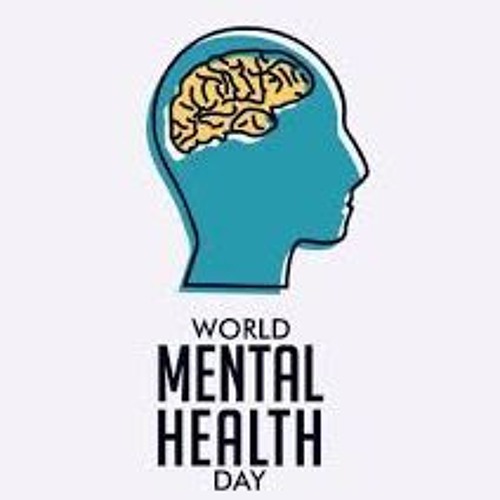 In a special podcast for World Mental Health Day, some of the speakers from the Empowered Musician share their thoughts on what they think are the toughest challenges for musicians in the modern day. They also share their advice for musicians struggling with their mental health. Speakers include: Rachel Jepson, Counsellor and Founder of Counselling for Musicians SK Shlomo, Musician and Producer Gregory Daubney, CPsychol, Chartered Sport and Exercise Psychologist and author of Play: The psychology of optimal music performance Kirstey Devaney, Composer The Incorporated Society of Musicians (ISM) is the UK's professional body for musicians and a leading subject association for music. The ISM also campaigns tirelessly for the rights of all musicians and in support of the music profession.